Yearning for an "artistic" sci-fi film about human clones being raised as organ donors, enjoying a few totally depressing romantic liaisons, and then dying early deaths? You're in luck! 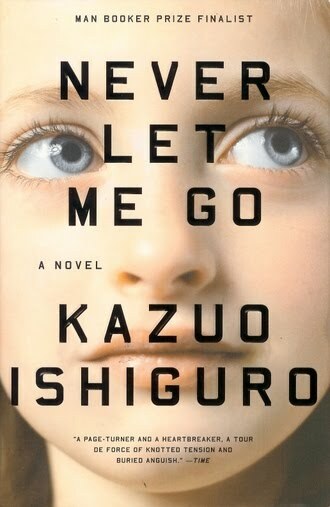 The trailer for Never Let Me Go, based on Kazuo Ishiguro's novel of the same name, is now up.